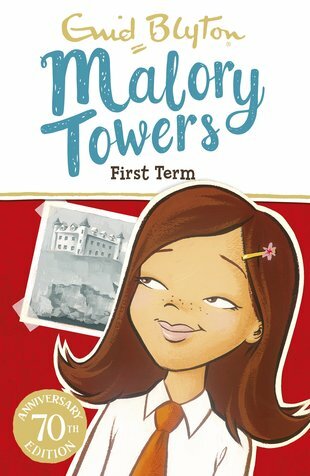 The very first book from the lawns and turrets of the world’s coolest boarding school: Malory Towers. Darrell Rivers is a seriously lucky girl. She’s off to boarding school for a new life of friendship, pranks, sports and mischief! Not only is Malory Towers one of the best schools around. It’s also got the best setting, by the Cornish seaside. But when Darrell arrives, she’s two terms behind. She feels like the new girl – out of place and alone. Will she fall in with the wrong crowd, and get herself into trouble? Well – maybe a little bit. But will she also start to shine? Yes, of course. In this place, who wouldn’t?